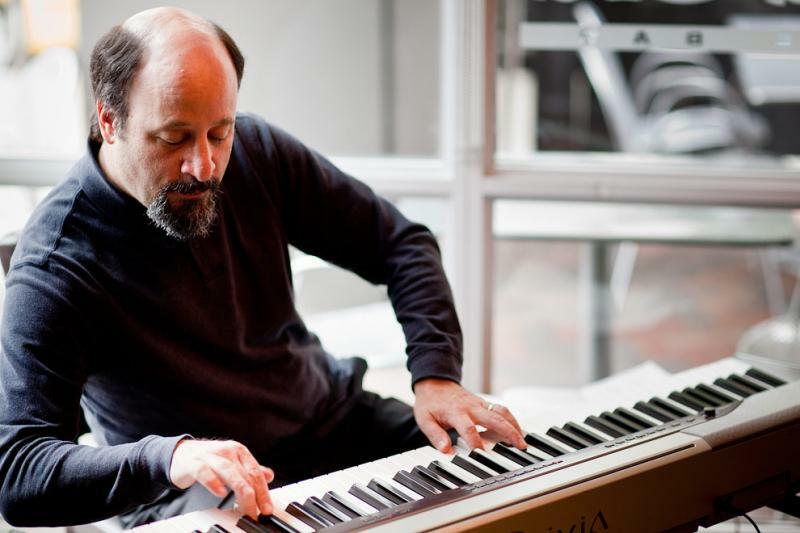 Pianist Bill Anschell is a Seattle native, though he's lived and toured around the US and internationally. Returning to Seattle to live, he quickly established himself as one of the key players through his own trio, accompanying singers and his regular appearance with Floyd Standifer at The New Orleans during the trumpet player's last years. On this show, Bill Anschell fronts his "Standards Trio" with Jeff Johnson on bass and D'Vonne Lewis at the drums. The trio plays fresh, free interpretations of songs from the Great American Songbook. This performance was recorded on july 19 at Tula's in Seattle where Bill Anschell often plays as sideman and with his own groups. Next week's Jazz Northwest will feature the first in a series of concerts by internationally renown artists recorded at this Summer's Jazz Port Townsend. 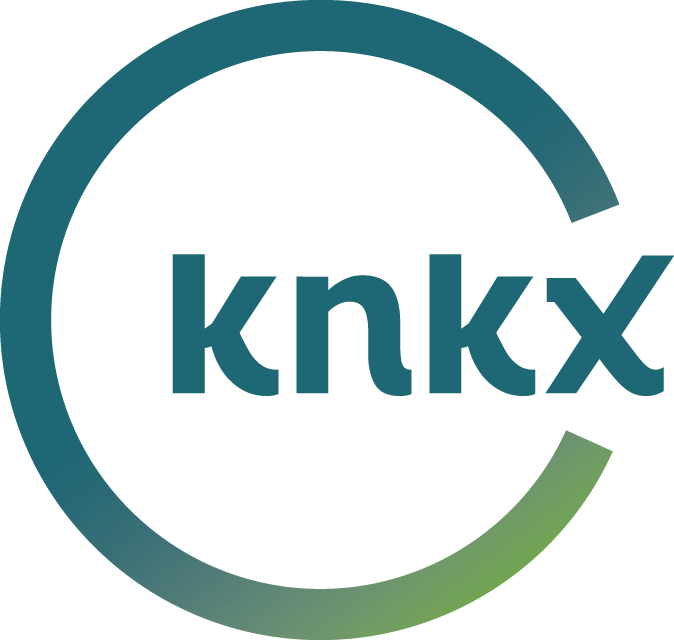 Jazz Northwest is recorded and produced by Jim Wilke exclusively for 88.5 KPLU. The program is also available as a podcast following the broadcast.